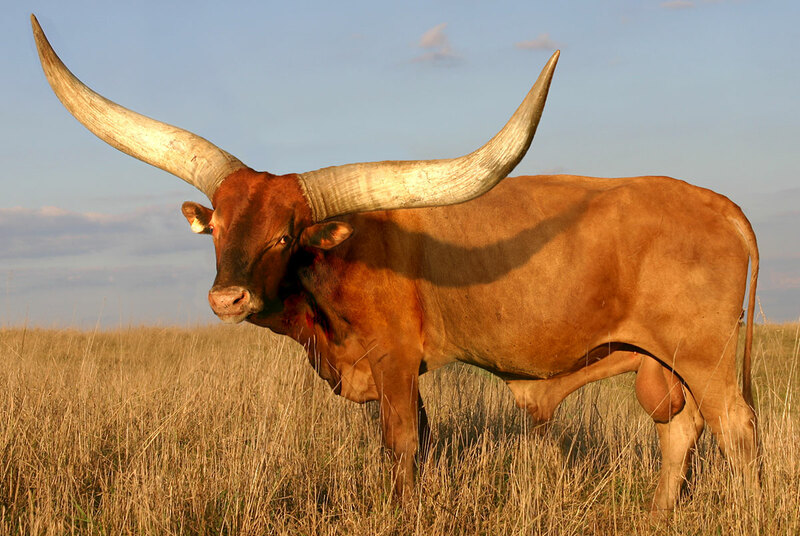 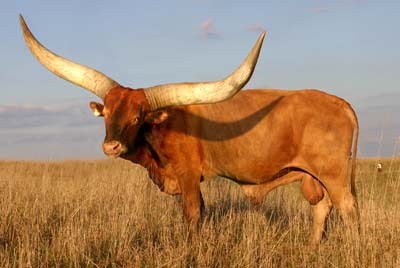 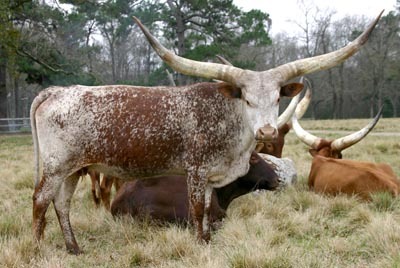 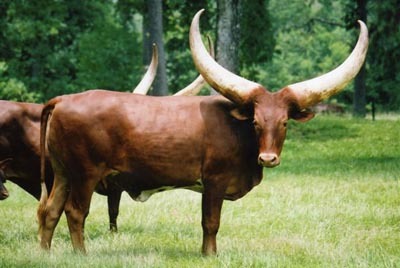 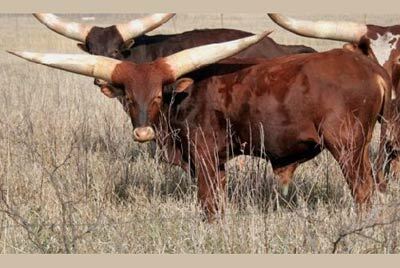 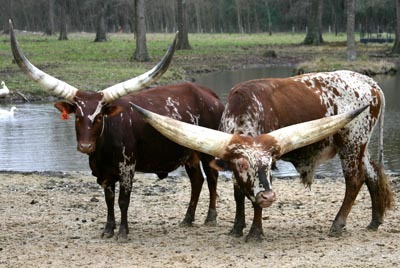 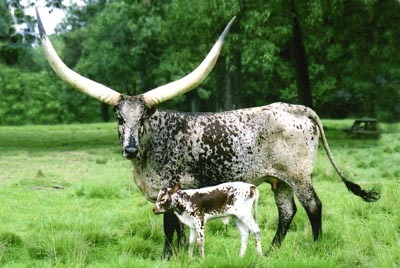 He is believed to be the leading Watusi sire for horns. 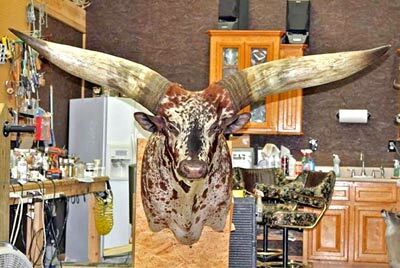 He is 74-1/4" T2T with a 26" circumfrence. 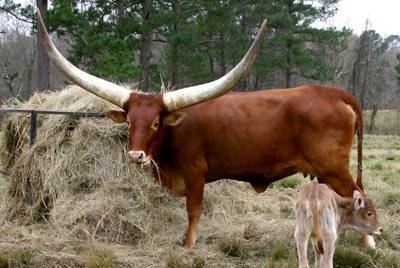 His progeny are larger horned than most people in North American have ever seen.